In which Andrew, Tracy, and Becky talk about Becky’s first convention, Baltimore Comic Con. 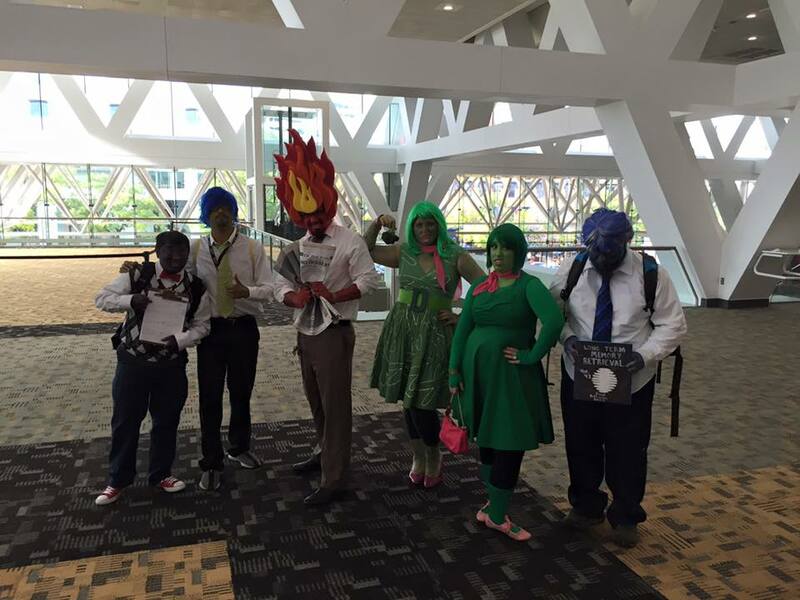 Becky discusses cosplaying at a medium convention, her impressions of the whole thing, and we discuss other first time con-goers. On this episode, Andrew and Tracy share their experience from Phoenix Comicon, as well as a cold (fortunately, this is not shared with you). The staff talk comics, creators, their overall views of the convention as well as some highlights.